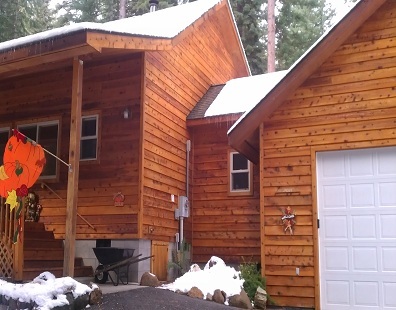 Triple the life of your redwood or cedar siding by having it stained every few years! 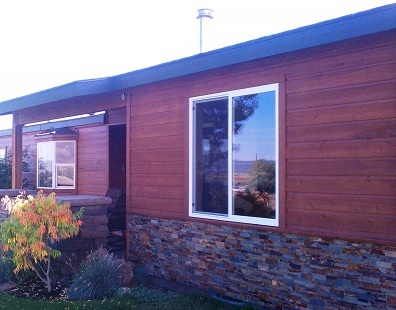 Radiation from the sun is brutal and has adverse effects on exposed siding. 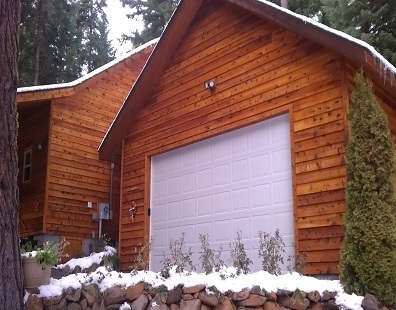 In a short time, exposed and unstained cedar or redwood siding can crack, warp or split in a dramatic fashion. 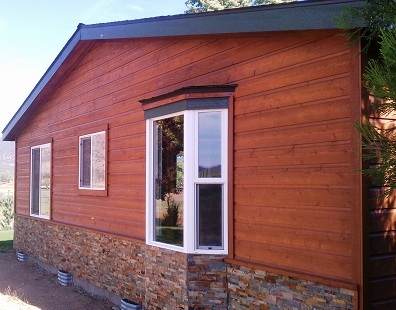 It is recommended to have your cedar or redwood siding stained every 2-5 years (depending on your specific environmental conditions). 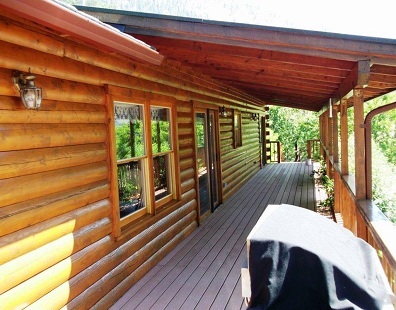 Save yourself the frustration and valuable time by hiring Precision Painting, Inc. to stain your log home for you! 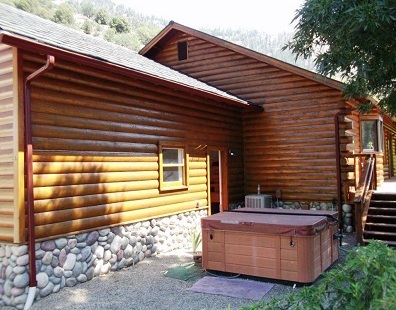 Log home stain is extremely volatile. Conditions must meet specific criteria before being applied or it is likely to fail. In addition, the stain application is a multiple step process. It can be difficult to apply if you are unfamiliar with the products and application methods. Get a free inspection to see if your siding needs to be stained this upcoming season!